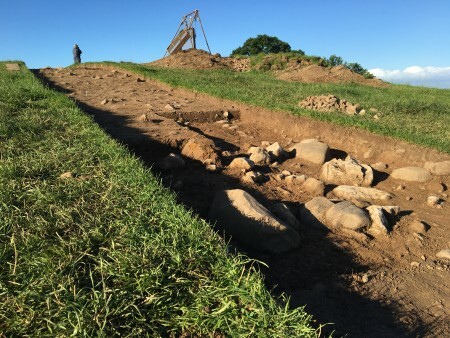 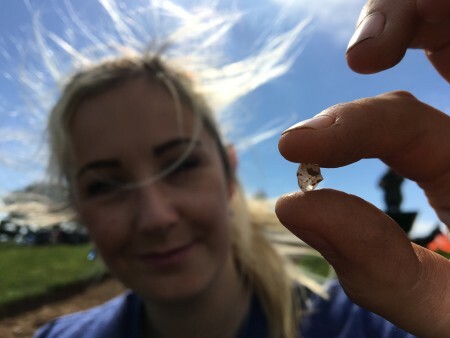 A pair of metal detectorists were given permission to survey some farmland just a few miles from where DigVentures was already investigating the Morecambe Hoard. 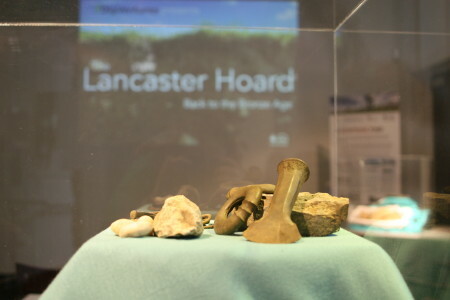 Bronze Age discoveries are few and far between in the area, but as luck would have it, they found another, ever more spectacular hoard – the Lancaster Hoard. 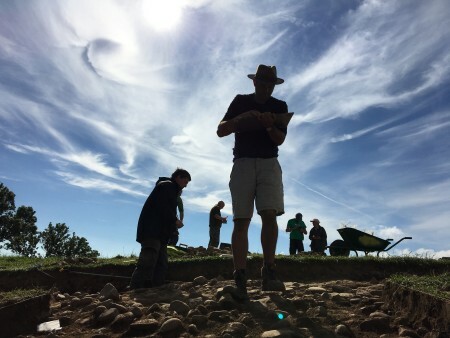 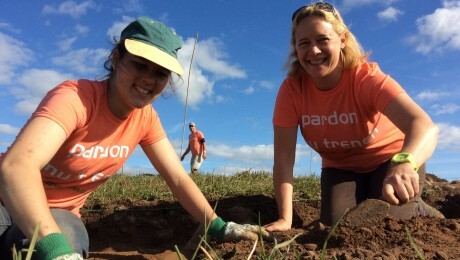 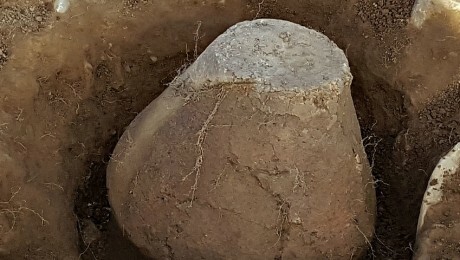 They immediately contacted the Portable Antiquities Scheme (an initiative lead by the British Museum to encourage self-reporting of archaeological finds in England and Wales), who then invited DigVentures to carry out an emergency excavation and investigate the findspot. 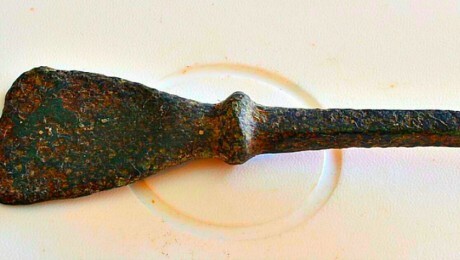 The excavation revealed that the Lancaster Hoard findspot was also part of a Bronze Age monument called a ‘burnt mound’. 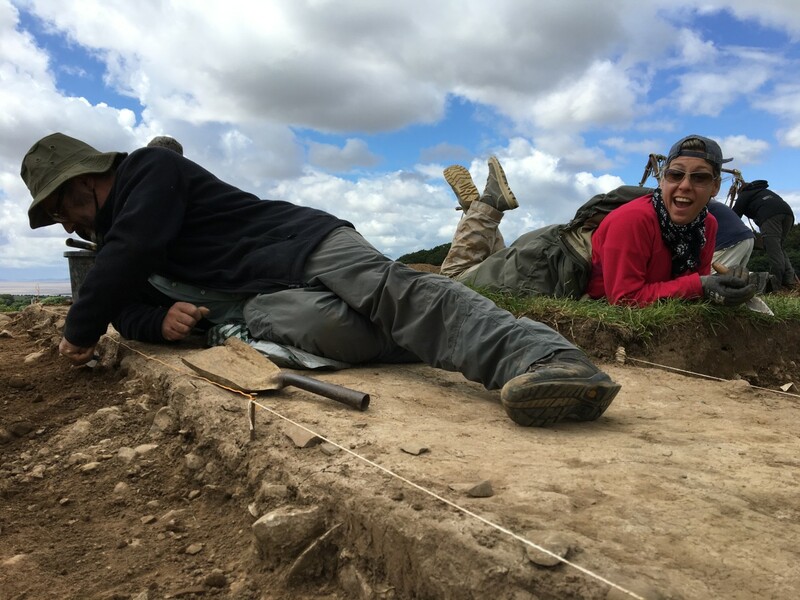 The discoveries from both sites went on display together for the very first time at The Storey’s Thomas Storey Gallery in Lancaster from Tuesday 12th – Saturday 23rd September 2017. 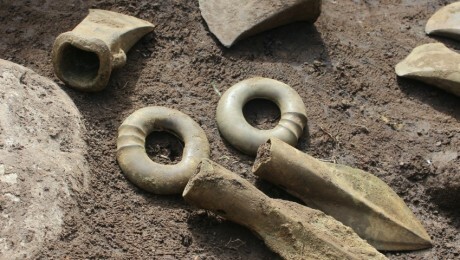 The exhibition consisted of two display cabinets each containing one of the hoards and associated artefacts, and a pop-up laboratory where finds from the ongoing excavation were processed in front of visitors. 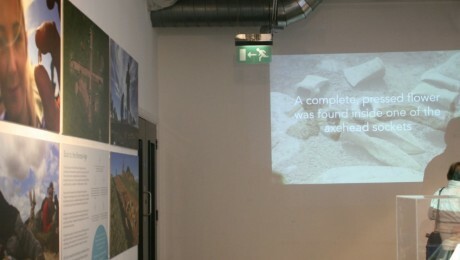 The video above was projected against the back wall of the gallery, with images hung along the side of the gallery providing an insight into the ongoing excavation. 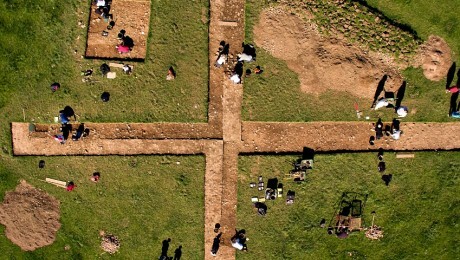 Together, the exhibition gave visitors more than a good look the fruits of the excavation, but also a live connection with some of the ongoing archaeological work. 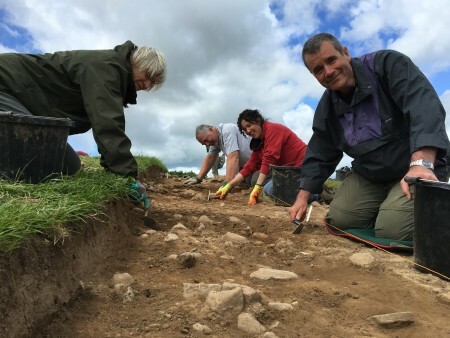 It was put together by DigVentures, with support from the Heritage Lottery Fund, and you can now enjoy this remarkable collection of artefacts, and the photos and information that make up the display online using the buttons below.